VeriSoda Business Cards - Pure Black, Inc. 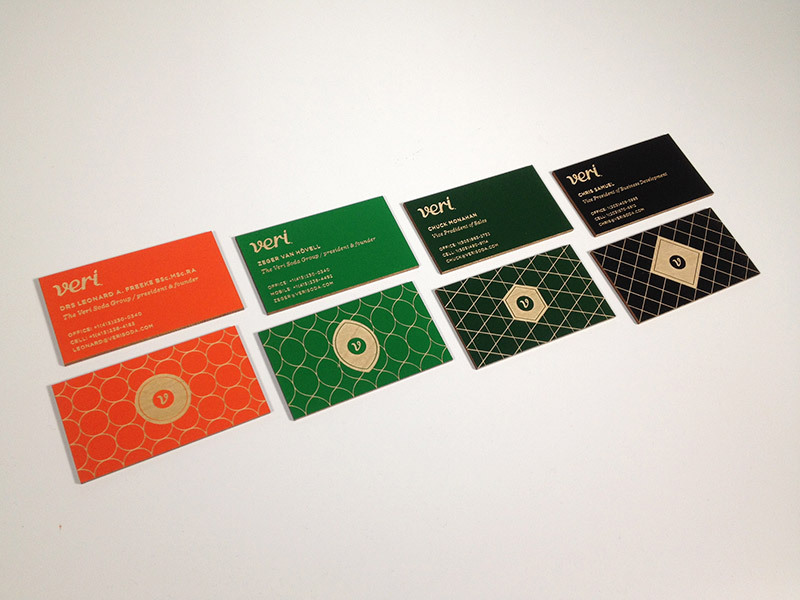 The good folks at VeriSoda wanted to do unique business cards for four of their most important members. 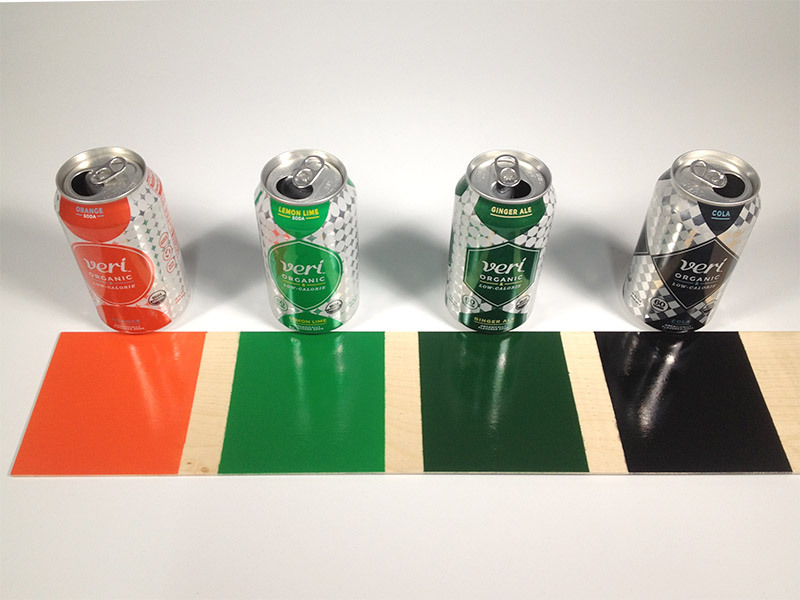 We went for a painted matboard that matched each of their soda flavors and the results we beautiful.